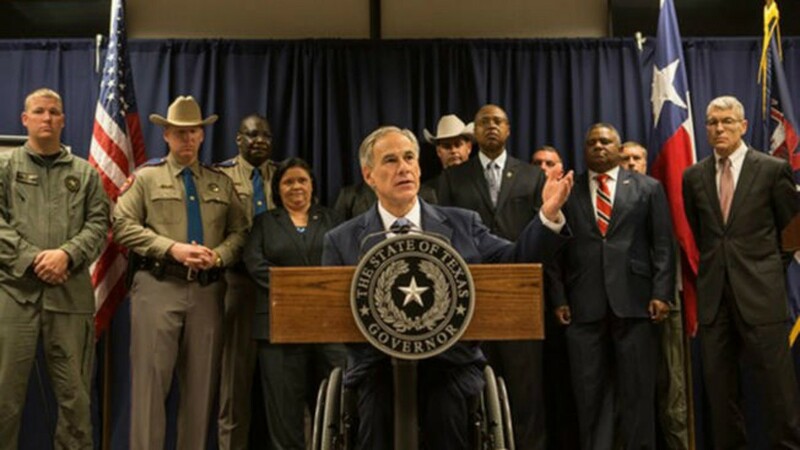 We were told by good authority that's what Texas Governor Abbot told his minions in Law Enforcement. So did that mean the Crips, Bloods, MS13 and hundreds more that law enforcement gang units can't seem to find. Certainly we've heard of no huge success in that arena. So what is the next best and safest option for LE, Bikers! After all Bikers have been vilified for about 70 years by the media, movies and law enforcement itself. One thing is clear, they certainly don't know the history behind 1% Clubs and they have no clue who's who. So now with the Governors demand, get them all into our database. "Here we go". Anyone wearing Biker gear is a now target by law enforcement. Many without a clue. Even worse, is a Governor with no clue and listens to our biased DPS. It's the very reason your going to get one stupid question after the other, stopped for nefarious reasons even though you have committed no crime and see no probable cause. There is a video out of Garland that we have dissected and is proof of what we at Texas Biker Radio have been saying for a long time. It's going beyond 1% Clubs and it has. it's what fighting Motorcycle Profiling is all about.